"Malaysia has the highest rate of diabetes in Asia and one of the highest in the world, probably next to Saudi Arabia, with 2.5 million Malaysians suffering from diabetes"
Datuk Dr Mustaffa Embong, National Diabetes Institute (Nadi) executive chairman. Insulin is a hormone made by the pancreas, that acts like a key to let glucose from the food we eat pass from the blood stream into the cells in the body to produce energy. All carbohydrate foods are broken down into glucose in the blood. Insulin helps glucose get into the cells. Not being able to produce insulin or use it effectively leads to raised glucose levels in the blood (known as hyperglycaemia). 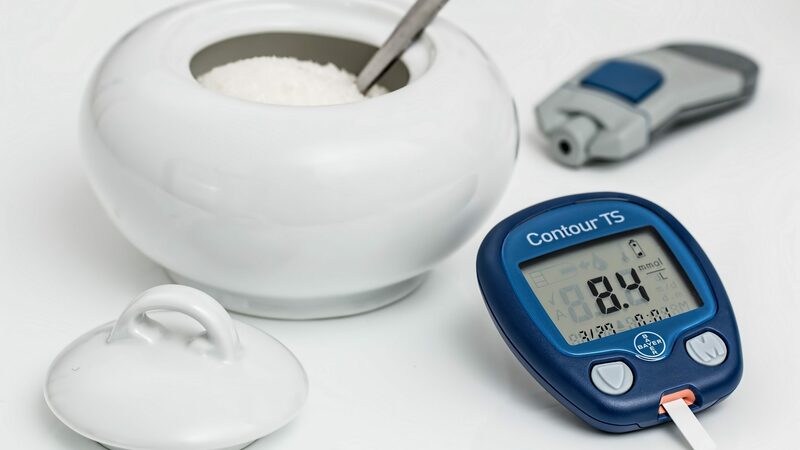 Over the long-term high glucose levels are associated with damage to the body and failure of various organs and tissues. It is usually caused by an auto-immune reaction where the body’s defence system attacks the cells that produce insulin. People with type 1 diabetes produce very little or no insulin. The disease may affect people of any age, but usually develops in children or young adults. People with this form of diabetes need injections of insulin every day in order to control the levels of glucose in their blood. also known as adult-onset diabetes, and accounts for at least 90% of all cases of diabetes. It is characterised by insulin resistance and relative insulin deficiency, either or both of which may be present at the time diabetes is diagnosed. The diagnosis of type 2 diabetes can occur at any age. 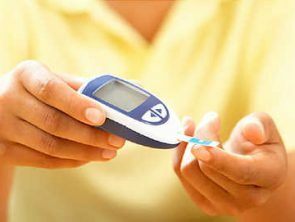 Type 2 diabetes may remain undetected for many years and the diagnosis is often made when a complication appears or a routine blood or urine glucose test is done. It is often, but not always, associated with overweight or obesity, which itself can cause insulin resistance and lead to high blood glucose levels. a form of diabetes consisting of high blood glucose levels during pregnancy. It develops in one in 25 pregnancies worldwide and is associated with complications to both mother and baby. GDM usually disappears after pregnancy but women with GDM and their children are at an increased risk of developing type 2 diabetes later in life. Approximately half of women with a history of GDM go on to develop type 2 diabetes within five to ten years after delivery. Diabetes symptoms vary depending on how much your blood sugar is elevated. Some people, especially those with prediabetes or type 2 diabetes, may not experience symptoms initially. Diabetes knowledge, treatment, and prevention strategies advance daily. Treatment is aimed at keeping blood glucose near normal levels at all times. Training in self- management is integral to the treatment of diabetes. Treatment must be individualized and must address medical, psychosocial, and lifestyle issues. Lack of insulin production by the pancreas can make type 1 diabetes difficult to control. 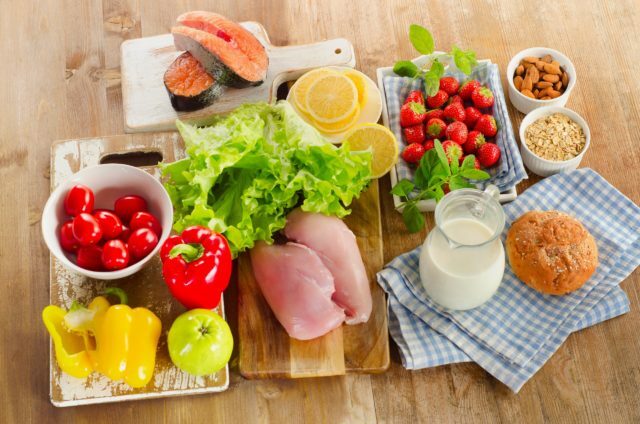 Treatment requires a regimen that includes a carefully calculated diet, planned physical activity, home blood glucose testing and multiple daily insulin injections. Treatment includes diet control, exercise, home blood glucose testing, and in some cases, oral medication and/or insulin. Approximately 40% of people with type 2 diabetes require insulin injections. 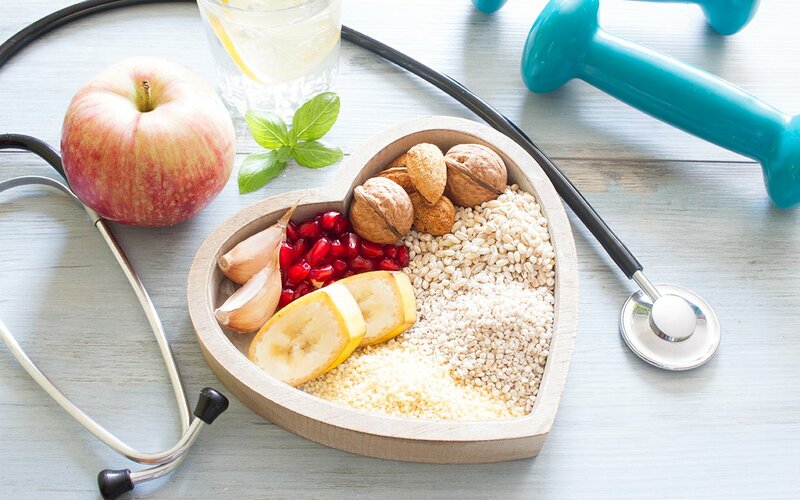 For further information about diabetes screening and its management, please consult with our doctor today or call us for further information, alternatively you may also check out our packages here.